Below is a catalogue of media appearances and reviews received in Europe. Some excerpts are translated from French. 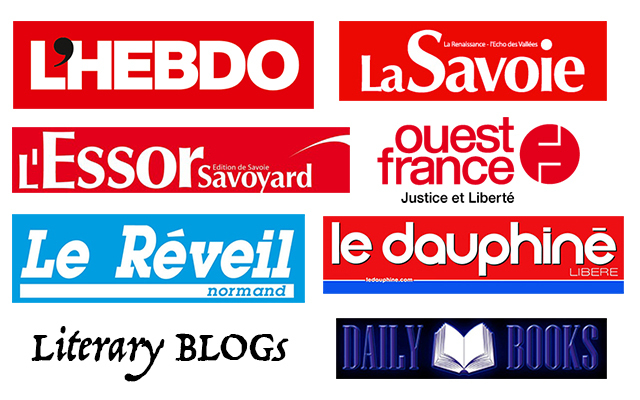 For articles and reviews written in full and in their original format in French, click here. “A modest volume by its size…but a bold approach that we believe will pay off…as for readers who are also employers, they will definitely enjoy the book, discovering that there is a new way to « sell yourself »” —Daily Book review. ⇒ Stéphanie raconte sa vie d’artiste à Los Angeles, l’Essor Savoyard (23 avril 2015,) journalist Leiha Lamnaquer. “This fairytale…tackles the frustrations and pitfalls that face job seekers.” —Ouest France. “You’ve got to differentiate yourself. And she (Stephanie) succeeded 100%.” —Le Réveil Normand. or a job seeker in the Arts who should NOT be unemployed? You might want to check out OhlalaLand's blog! 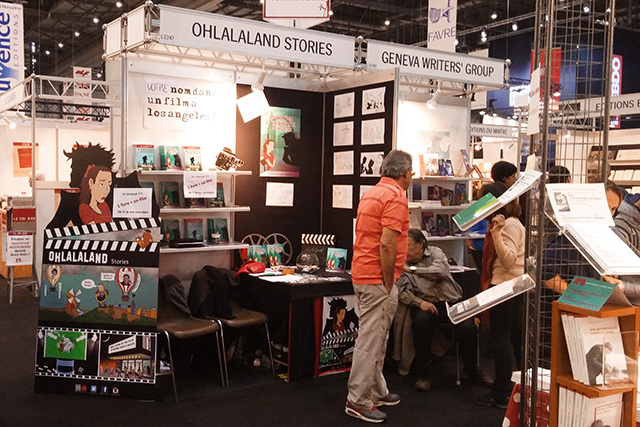 Copyright © 2019 Stephanie Batailler / OhlalaLand Stories. All Rights Reserved.